Our School School Day School Meals Menu School Uniform School Forms Admissions Prospectus Why Choose Walmore Hill? Just before half term we held our school council elections. We met in the hall for candidates to let everyone know about their manifesto. There were some interesting ideas including Paige's perfect pancake day and scooters in the playground. 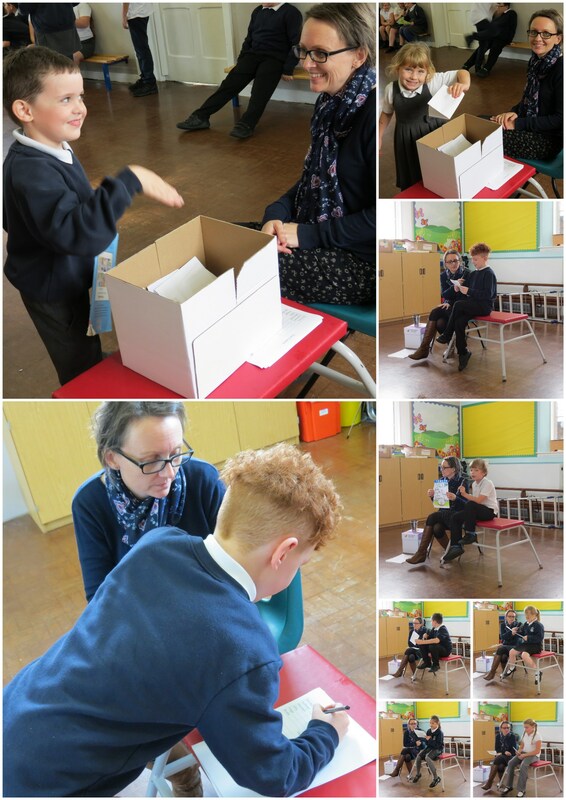 Everyone took turns to vote and the results were announced the next day in achievement assembly. Congratulations to Mitch, Paige, Amelia, Michael, Chelsea, Theo and Pippa. We look forward to seeing what they can offer us this year.